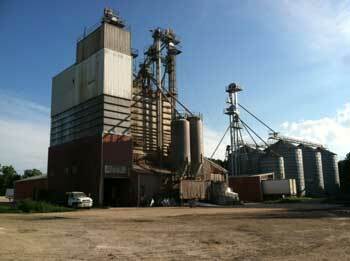 We are the Largest privately owned feed mill in the great state of South Carolina. Serving the dairy, beef, poultry, swine and horse industries since 1985. Our production plant in Newberry, SC is within a few hours of any customer in South Carolina and eastern Georgia. We can receive goods from rail or truck. Operating a eight tanker fleet, we can provide fresher feed which is more appetizing and retains more nutrients than warehoused feeds. We carry feed for horses, cattle, goats, chickens, pigs, sheep, as well as your dogs and cats. Cattle is a valuable commodity to this country. Whether you raise cattle for Diary, Beef or Pets, we have a feed blend for you. Feeding a horse the right feed can be confusing. No two horses are the same. So, whether you trail ride, compete or breed horses, we have many choices of bag feeds to chose from. We also sell minerals. We are now a dealer for Callaway Farms. We offer their Triple Select and Iron Horse shavings. We also have a small tack shop equipped with horse and rider supplies. Monday-Friday: 8am-5pm 2431 Vincent St.